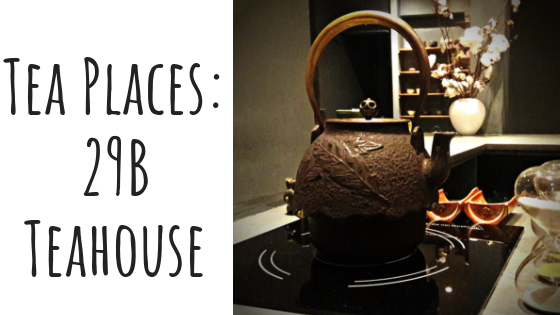 Korean teas are vastly underrepresented in the western tea market. Thankfully, things seem to be getting better as I’ve written about several lately. Teas Unique is a bit of a Korean tea specialist and I was very excited to see this unusual offering in a recent batch of samples. 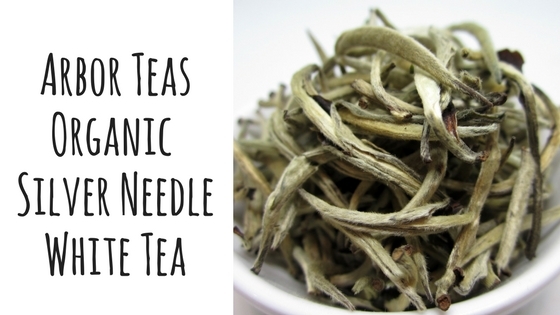 In all of my years of deep diving into the tea world, I have never tried Cheong Tae Jeon. You might also see it referred to as ttok or doncha. 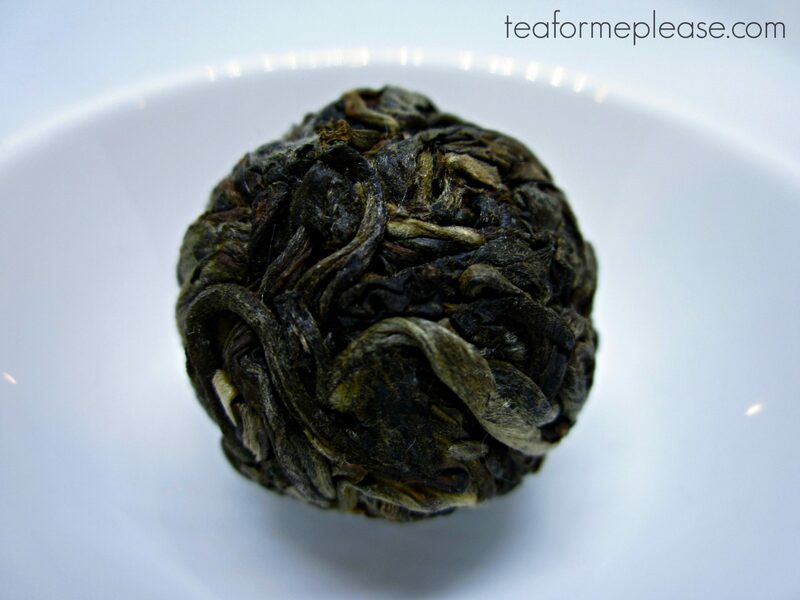 Although it might resemble puerh, the processing methods are a bit different. The leaves are steamed, pounded, and formed into small cakes. They are then strung on a cord to dry. It’s a rarer tea that has been aged so it is a bit pricey. Just 3 coins will run you about $25. The good news is that they can be brewed multiple times. I’m a sucker for good packaging and this tea is a great example of that. My coin was wrapped in beautiful paper, capped by a gold sticker. It was also placed inside of an adorable little pink cloth pouch. I definitely think that I’ll be reusing it as a travel pouch for teaware when I’m traveling. I’ve made it a bit to check a tea company’s website before I prepare something for review and I am very glad that I did before starting to brew this one. 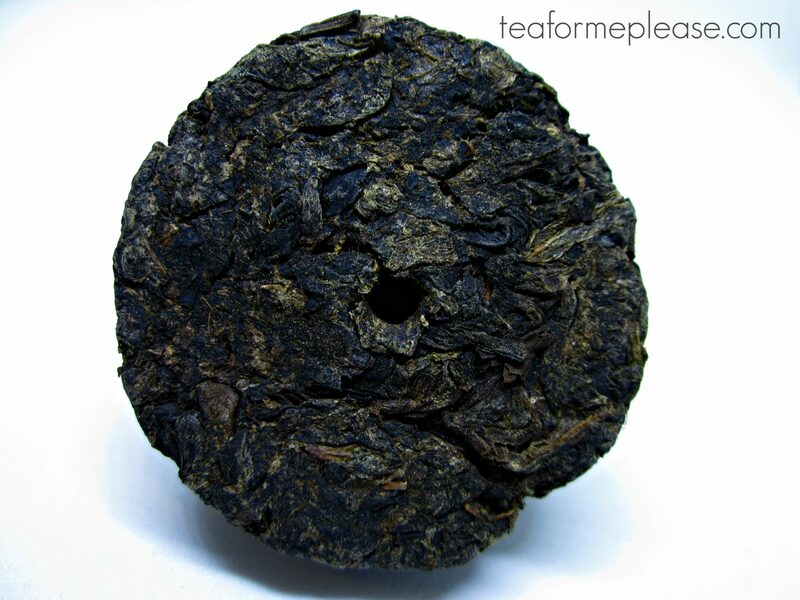 Teas Unique actually recommended lightly roasting the coin prior to boiling it in water. That is not something I would have thought to do and I was a bit stuck on how to do that but then I remembered that I had a stove-safe glass teapot. This also allowed me to easily boil the coin as well. You could also try roasting in a fire fit like Geoff at Steep Stories. The smell of the roasted coin reminded me a bit of genmaicha in that comforting cereal grain kind of way. After a 10 minute boil, the leaves had expanded quite a bit. The infuser basket of my teapot was fairly deep but it was almost full by the time I was done drinking. The taste was earthy and sweet but surprisingly mild. There was also a vaguely medicinal note, almost like ginseng or licorice, but it wasn’t unpleasant at all. I do think the age of this tea had a lot to do with that. When fresh this tea is likely to be much more bitter and astringent. The brewing directions suggested reducing the water volume to 600ml and that concentrated the flavor a bit for my second infusion. I was able to brew the leaves a third time before having to tap out. Altogether this was quite a lot of tea to drink in a single go (over 2 liters!). You’ll definitely want to share this tea with others, not only for the novelty of it but also so that all of that tasty tea doesn’t go to waste. 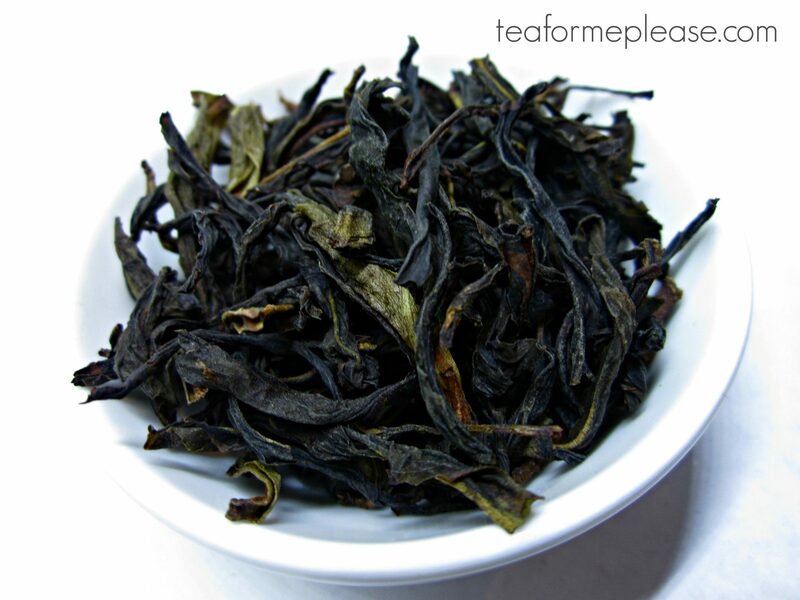 2015 Jangheung Joongjak Cheong Tae Jeon Coin Tea sample provided for review by Teas Unique.